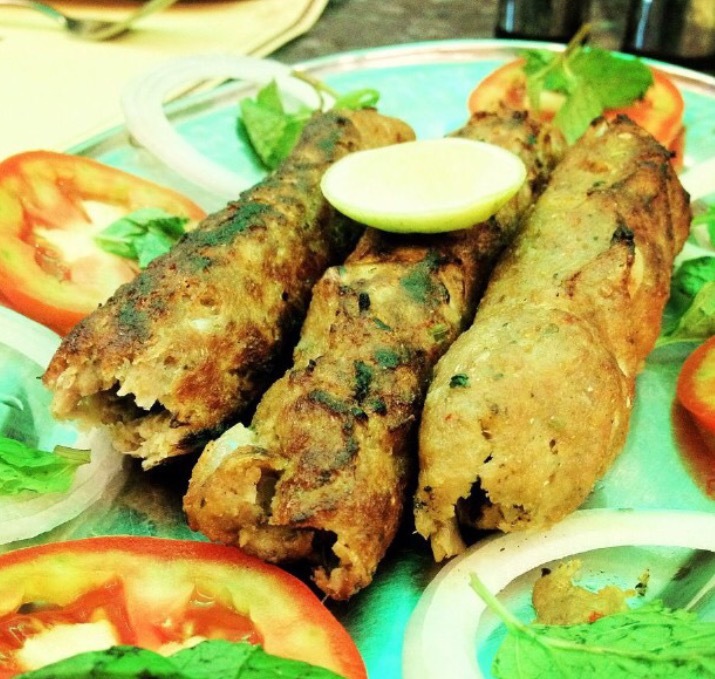 #KebabCentral- Kebabs YOU need to know about in MUMBAI city! #SummerFashion- 4 Summer looks we absolutely love! #He’sjustNotThatIntoYou- Revisiting Greg Behrendt’s theory! #SocialMedia- Is the over use of social media killing old school romance? #CoffeeLovers- My top 5 favourite places for coffee in Mumbai! #TrueIntimacy- It should go something like this! #WorkingGirlFashion- 5 corporate looks you must have in your closet! #LiveForTheNow- How to concentrate on the NOW and let go of the need to control! #IceCreamHeaven- Check out these great venues in Mumbai, where you can try phenomenal Ice Creams! #HealthComesFirst- 4 ways to reduce ANXIETY! #SushiLovers- Check out these restaurants that serve AMAZING Sushi in Mumbai City! #JarDesigns- Check out these fabulous desserts by Jar Designs! #HealthyCouples- Top 5 factors practiced by couples in healthy relationships! #Drinkalicious- Cocktails you HAVE TO TRY in Mumbai City! #PastaLovers- 5 of the BEST places in Mumbai city where you can have delicious pastas! #PavBhajiCentral- 8 FABULOUS places where you can get AMAZING Pav Bhaji in Mumbai City! #IsChivalryDead? –5 ways to recognize chivalrous men! #ChineseLovers- 5 GREAT Chinese restaurants in south Mumbai that you can’t miss! #BAGHEAVEN- 5 gorgeous bags you are going to want in your closet! #FashionDivas- 5 fashion Bloggers in India that you HAVE TO know about! #DessertHeaven- 5 AWESOME dessert places you can order from! #IfTheShoeDoesn’tFit- Signs of an UNHEALTHY relationship! #AHappierYou- 4 things you can add to your life to ensure YOU stay happy! #DeliciousDishes- 4 dishes from Mumbai city restaurants that you HAVE to try! #StuckInTheMiddle- How to deal if you can’t seem to get along with your boyfriend’s friends! #ProductHeaven- 4 Makeup products you need to know about! #MustVisit- Top 4 fine dining restaurants you should visit this weekend!